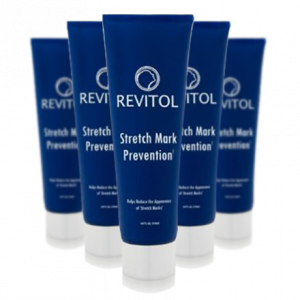 Aging issues that are growing with each passing day will start reversing as soon as you start applying anti wrinkle cream from Revitol anti aging solution kit. 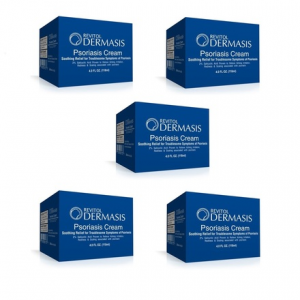 It is one anti-aging solution that works on more than one problem. These include fine lines, wrinkles, crow’s feet and many others. 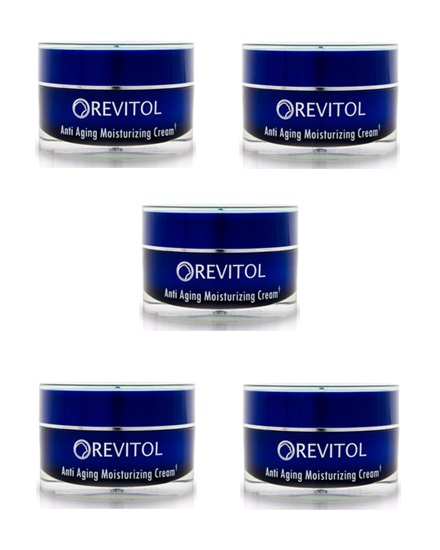 Revitol anti aging solution delivers following active ingredients effortlessly into the skin to make it look younger. One of the major ingredients that bring this change is Idebenone. It is a form of Q10 co-enzyme, an antioxidant that provides protection from free radicals. These radicals are responsible for aging occurring inside the body. When these oxidants are being removed, you get beautiful skin. The second most important ingredient present is like Argireline. 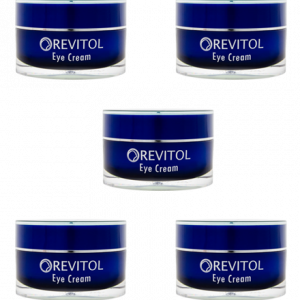 It makes the skin taut with two main tightening agents such as Pentacare NA and Skin Tightener ST.
Revitol anti aging solution also has some ingredients to take care of the skin damage too. These include DMAE and Hyaluronic acid. 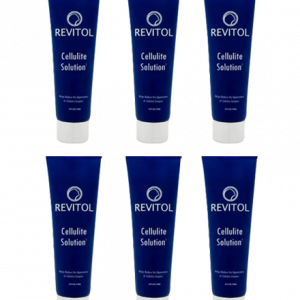 There is a reduction in collagen with aging. Matrixyl re-institutes collagen and elastin to give it a smooth and youthful look. To reverse signs of aging, Sun damage needs to be put off. There are two ingredients to take care of this. These are Edelweiss Extract and Shea Butter. The latter makes skin soft and supple with its hydration properties. Buy 3, Get 2 Free for $20.99/each! My daughter in law lat year suggested me to use Revitol Anti Aging Solution. This product does exactly what it said it would do. I have noticed my skin looks younger now is now. The wrinkles on my forehead and around my mouth are gone. I would recommend this product to anyone who wants wrinkles gone or soften looking. 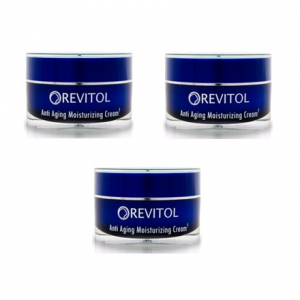 Anti aging cream is the most awesome product by REvitol. I had wrinkle wrinkles around the mouth when I started using 1 month trial pack of this product few months back. I use it every day and my skin feels so soft and smooth. Wrinkles seem to be diminishing. I loved it and just ordered 5 month supply. 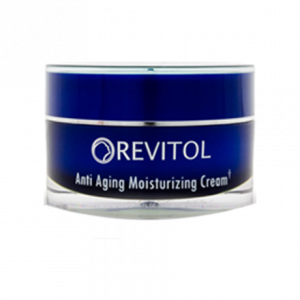 I am 56 years old and started using Revitol anti aging solution 3 years back. Just can’t say enough about the way this product vanishes wrinkles! I have been using it for years and get so many complements about my skin looking younger. Not greasy. Doesn’t smell. Easy to apply.